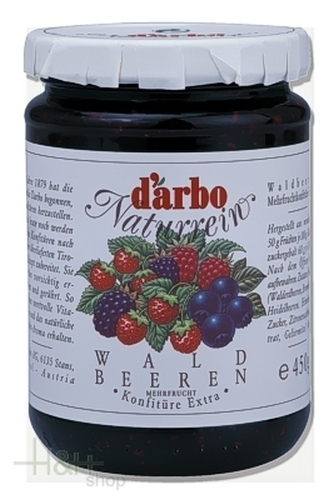 Ingredients: forest berries, sugar, lemon-juice concentrate. Gellant: pectin. It is quite sweet and not too strong in taste, but still very nice. It is quite sweet and not too strong in taste, but still ver ..